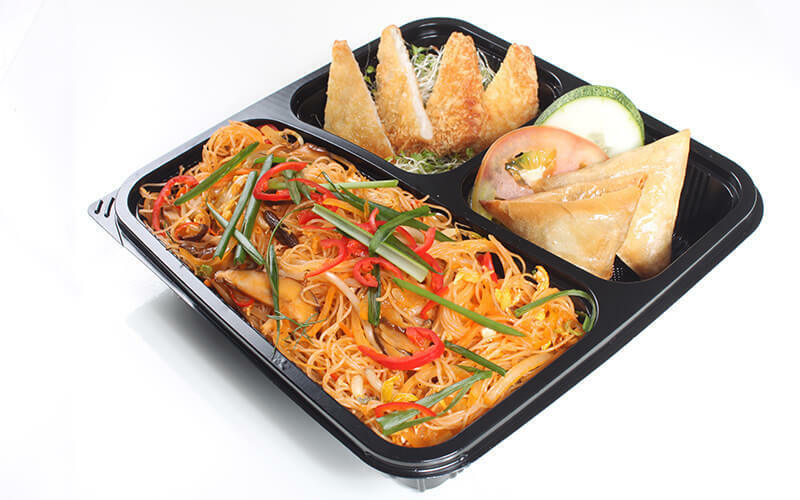 Limit your mealtime blues to a minimum with this buy 10, free two offer for Chef's Bento meals from Chef's Catering. 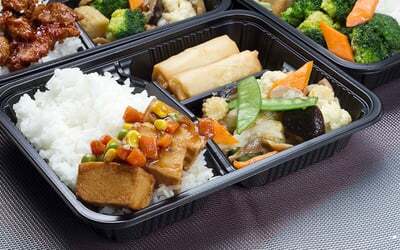 Available in non-vegetarian options with chicken and fish, as well as vegetarian options, these bento meals will be delivered right to your doorstep for a convenient and scrumptious meal. 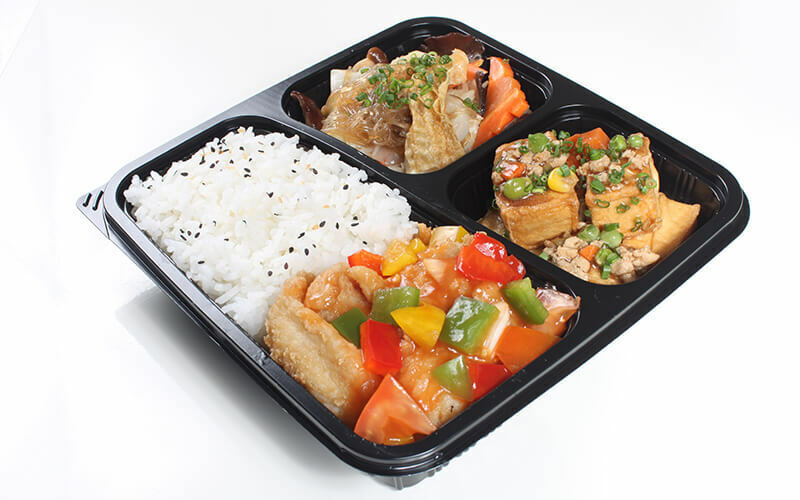 All bentos must be the same. Mix and match of value sets is not allowed. Delivery time: 7.30am – 7:15pm. 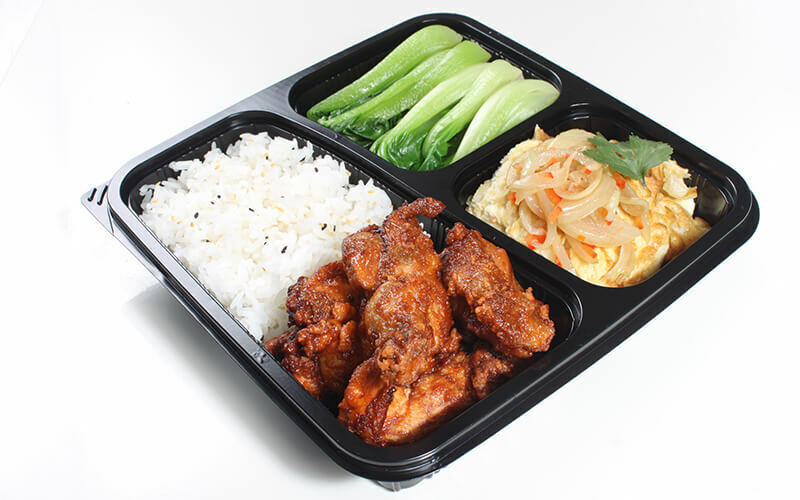 Delivery will be +/- 30mins within stated delivery time. 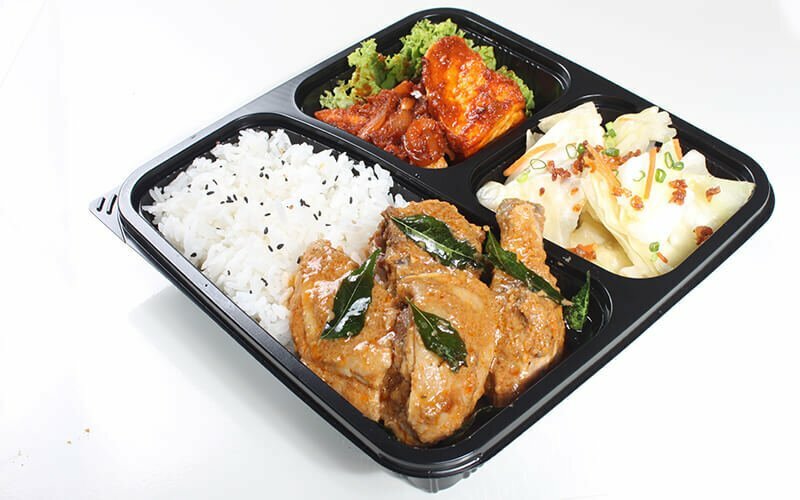 Menu is not available for delivery to Downtown East and Sentosa. Delivery changes are subjected to availability of delivery slots. Delivery timings are not allowed to be changed on the event date. Cancellation of order must be more than 3 days. Surcharge of $30 administrative fee are applicable. 50% of the total bill will be chargeable if cancellation of order is made less than 3 days prior to event date. Full payment of total bill will be chargeable if cancellation of order is made on delivery date. Price quoted are subjected to GST. In the event that QQ Rice are out of supply or if the ingredients are not fresh, QQ Rice reserves the right to change the dish to another of equivalent value without prior notice. 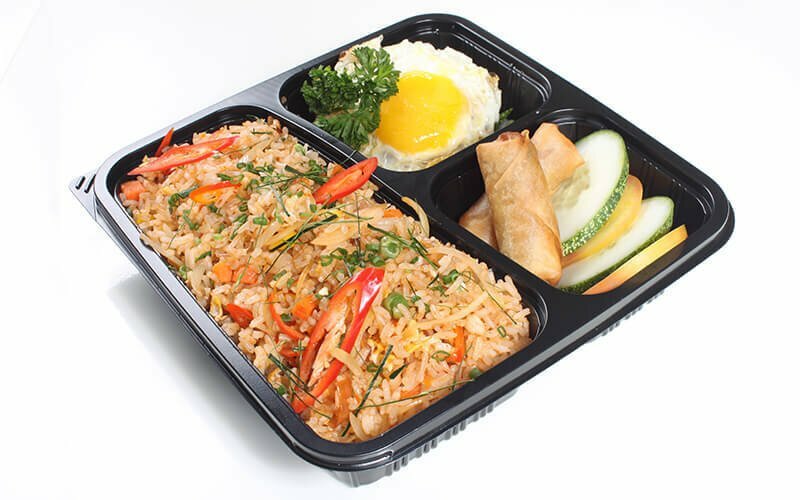 Chef’s Catering is not liable for any form of food allergy, sensitivity and contamination of food after delivery. 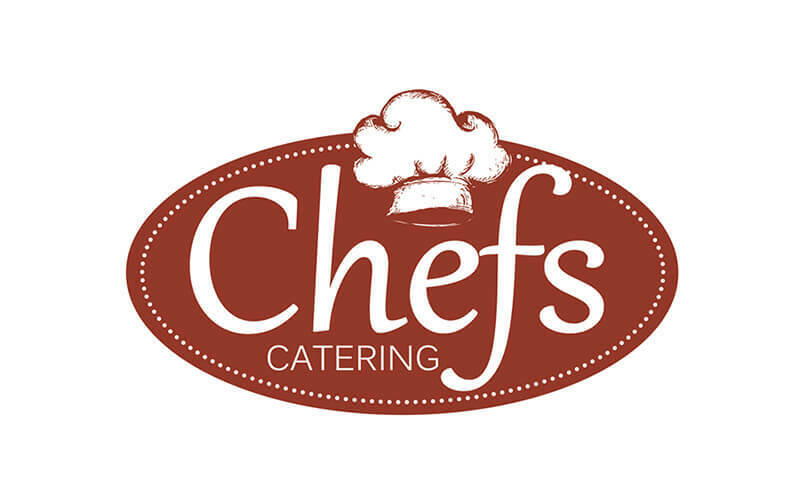 Chef’s Catering shall not be held liable for the non–performance of our services or late delivery if because of war, riot, strike, flood or any reason not within the reasonable control of the company. 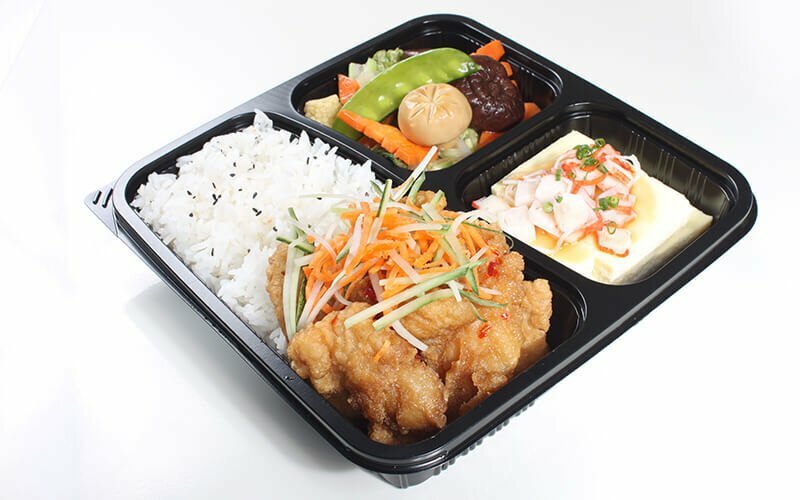 Chef’s Catering does not provide food container to customer as food is supposed to be consumed within 4 hours. Chef’s Catering reserve the right to change the dish to another of equivalent value without prior notice due to seasonality.